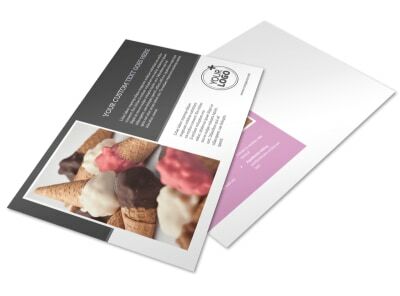 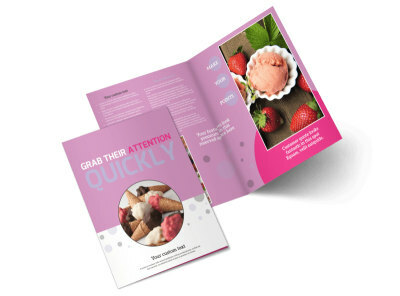 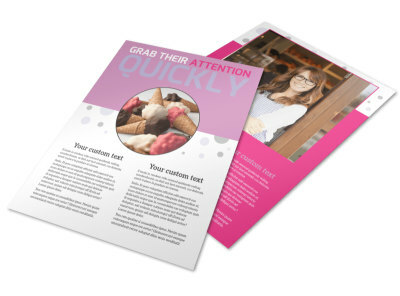 Customize our Local Ice Cream Parlor Postcard Template and more! 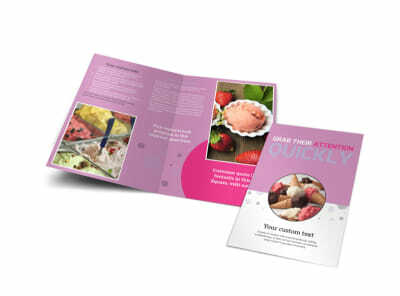 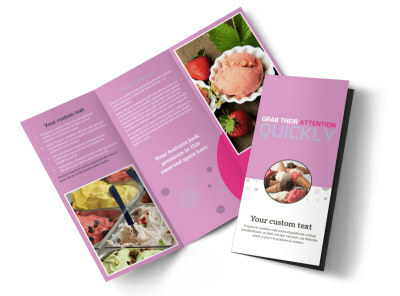 Fill area mailboxes with details about new flavors or specials at your ice cream parlor with this customizable postcard. 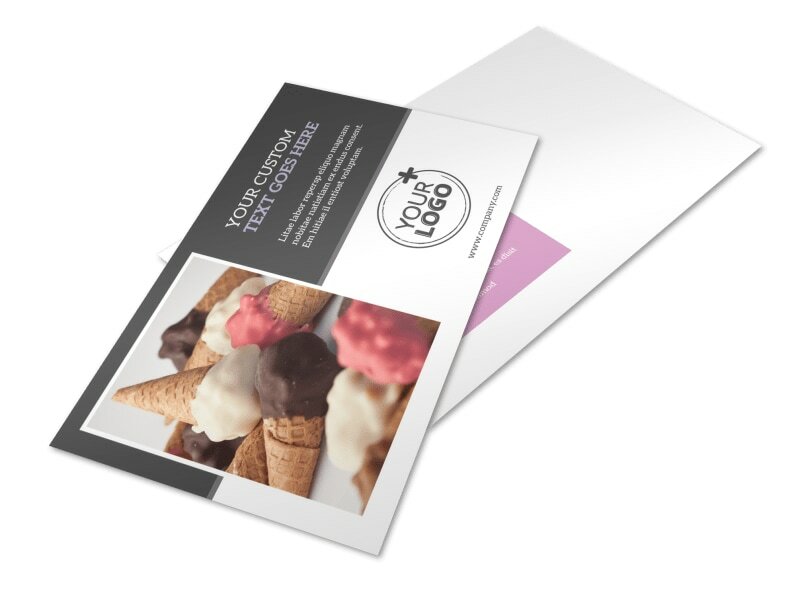 Add photos of your best selling menu items, and then include a coupon to get them enticed to stop by. 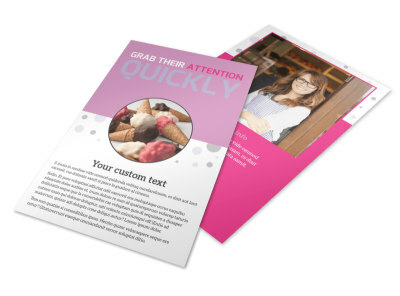 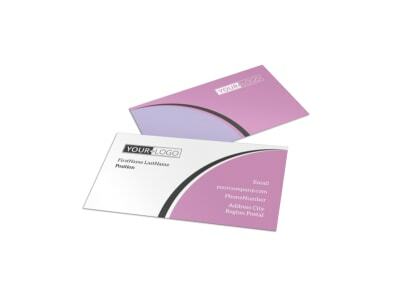 Start designing your postcard with a few mouse clicks today.